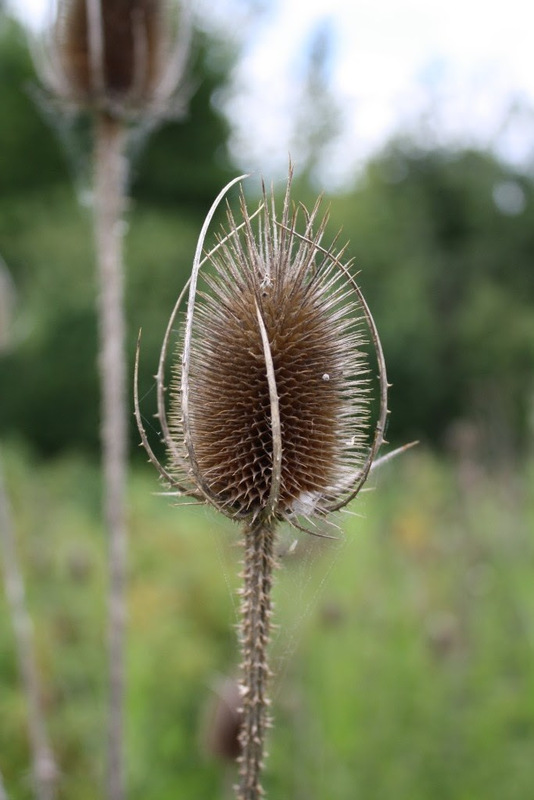 Course Description: Learn to identify key invasive plants in your area and implement best management practices in the field to prevent the spread of invasive species. Applicable to industry, forestry, First Nations, municipal and regional staff, stewardship groups and other interested individuals. CSISS will be hosting a beginner workshop and an advanced workshop at each location. 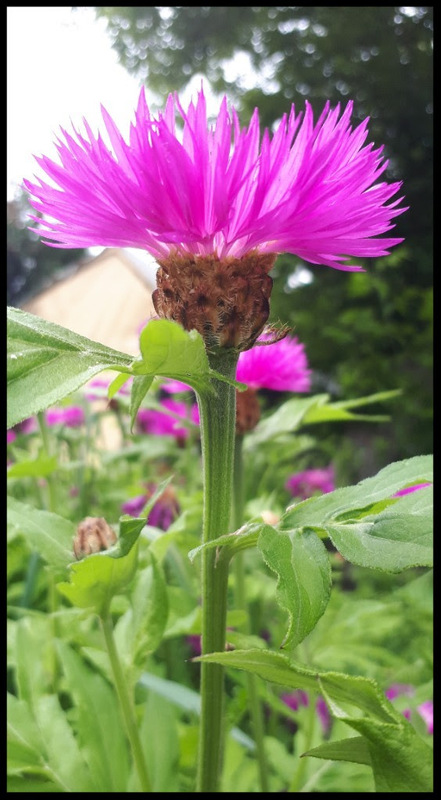 The beginner workshop is for individuals new to plant identification and the advanced workshop is for individuals who would like to refine their skills in the field. Beginner workshop attendees are welcome to attended the advanced workshop. COST: To assist in providing these regional invasive species workshops, CSISS requests your support through a recommended donation of $20 for industry and $5 for the public (receipts available upon request). 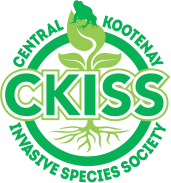 By donating to CSISS, you are contributing to our ongoing education and outreach programs, such as training workshops, that prevent the spread of invasive species into the beautiful Columbia Shuswap region.” (Note: regional district and municipal staff are exempt from donations with their in-kind room and other in kind support). Donations can be provided by cheque or cash. 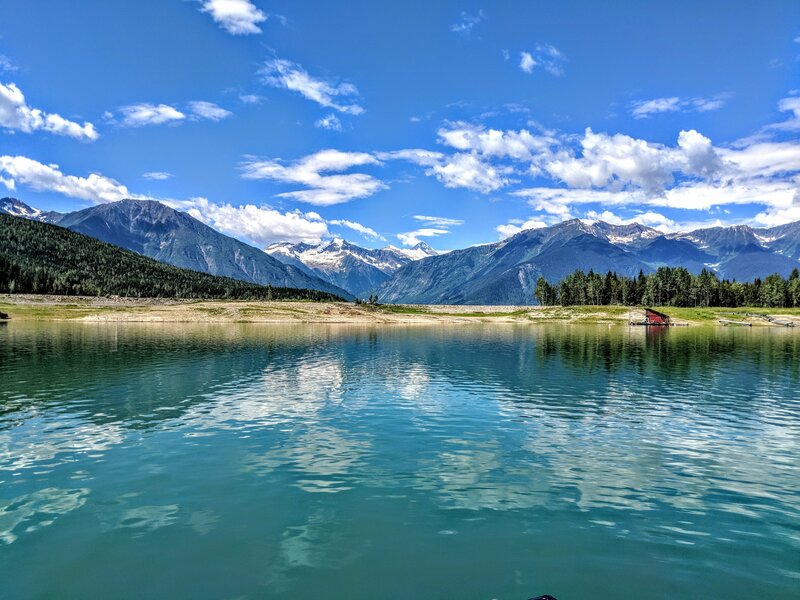 Revelstoke– May 21, 2019. MacPherson Room, Revelstoke Community Centre, 600 Campbell Ave. Revelstoke BC. Beginner workshop 9:00 am – 10:30 am. Advanced Workshop 11:00 am – 12:00 pm. Golden– May 22, 2019. Golden Arena Lounge. 1410 9th Street south.Golden BC. Beginner Workshop 9:00 am – 10:30 am. Advanced Workshop 11:00 am – 12:00 pm. Sicamous- May 23, 2019. Council Chamber at City Hall, Sicamous BC. 446 Main Street. Beginner workshop 9:00 am – 10:30 am. Advanced Workshop 11:00 am – 12:00 pm. Salmon Arm- May 29, 2019. CSRD Board Room. 555 Harbour Front Drive NE, Salmon Arm BC. Beginner workshop 9:00 am – 10:30 am. Advanced Workshop 11:00 am – 12:00 pm. More information and registration to follow! Watch our workshops and events page. JOB LOCATION: Worksites within the Columbia Shuswap Regional District. Main office in Revelstoke, BC but travel required for position throughout the CSRD. 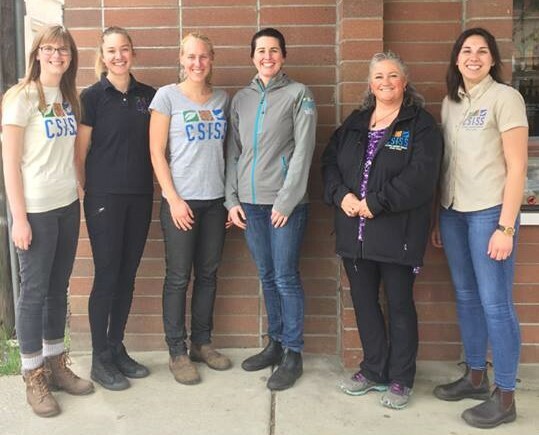 The Columbia Shuswap Invasive Species Society (CSISS) is a non-profit organization comprised of volunteer members representing private & public agencies, clubs and organizations in the Columbia-Shuswap Region of British Columbia. 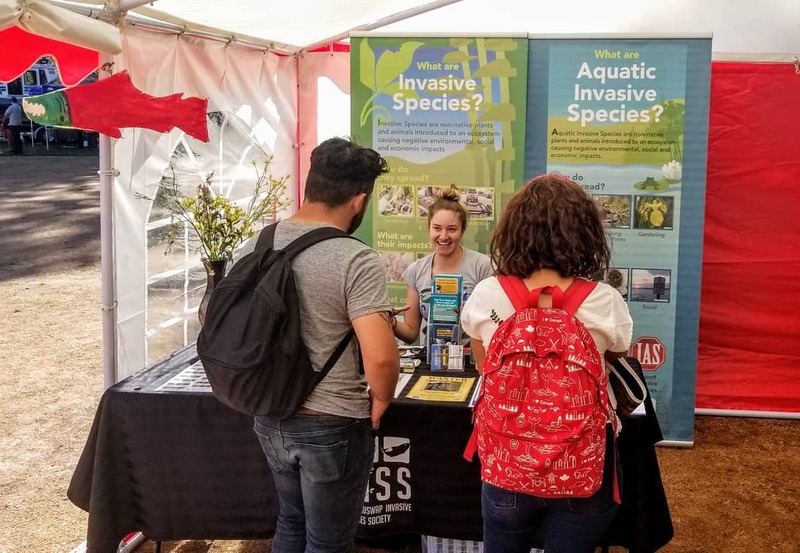 Members of the society are dedicated to increasing awareness of invasive species and associated losses caused to the natural and domestic resources of our Region. 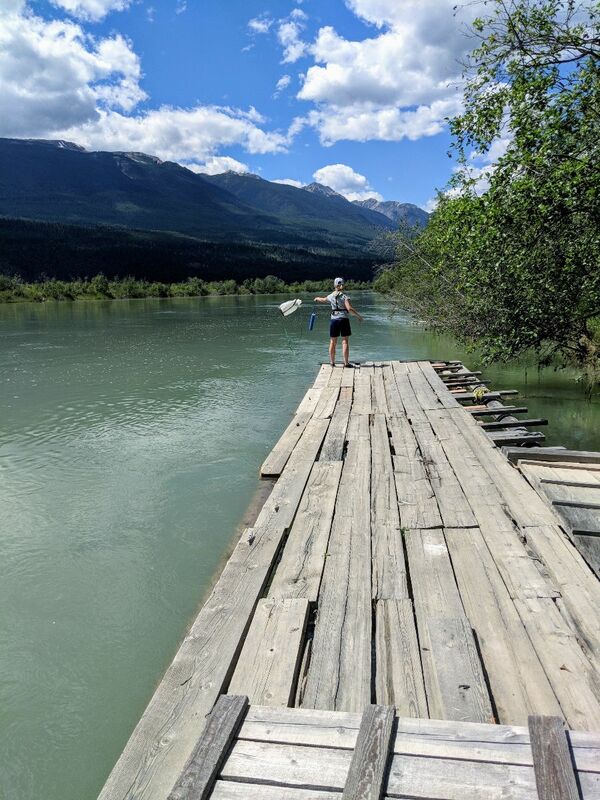 The Society performs invasive species inventory, treatment programs, promotes best management practices, and coordinates invasive species action, education and awareness activities throughout the Columbia-Shuswap Region. 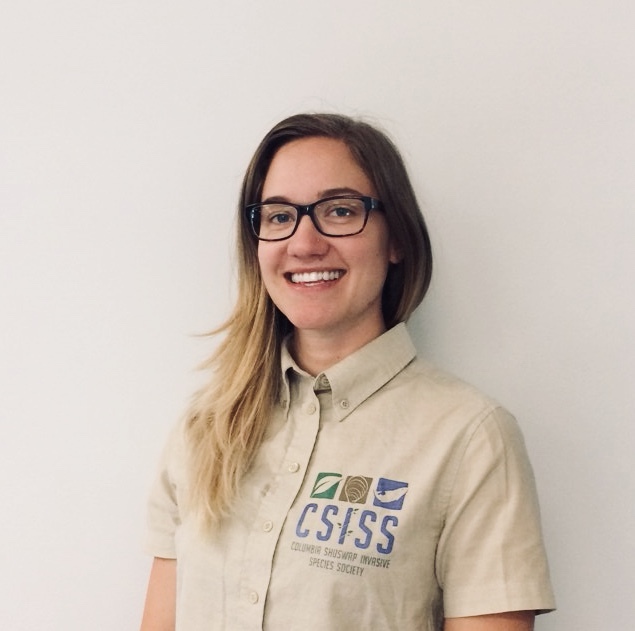 Under the direct supervision and guidance of the CSISS Executive Director and Program Coordinators, the Program Assistant will be responsible for carrying out various functions of the Columbia Shuswap Invasive Species Society’s programs, including assisting with terrestrial and aquatic field programs, developing and delivering educational programs including local events, workshops and activities, as well as working with stakeholders, to ensure a coordinated approach to invasive species management in the region. 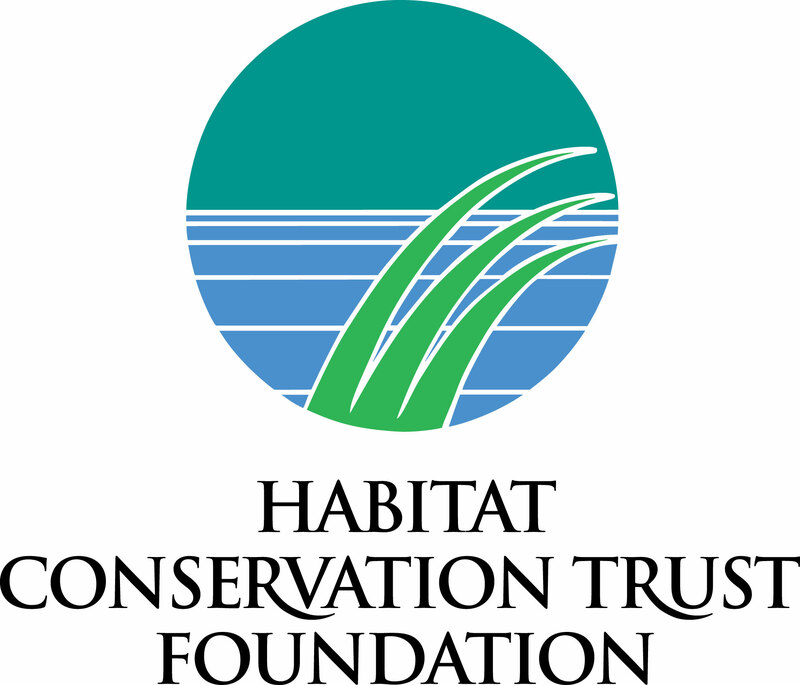 A program assistant may be assigned to work primarily under a specific Program Coordinator (Field/Aquatic/Outreach) and be primarily working on one program. The Invasive Species Program Assistant will work in rural communities with a variety of stakeholders, including First Nations partners, the Invasive Species Council of BC, local governments, community groups, and others. The base of operation will be located in the Columbia-Shuswap, and main office in Revelstoke, with extensive travel throughout the region. Regular team meetings will occur weekly in Revelstoke, BC. Although this will be full-time throughout the length of the term, work hours may fluctuate with weather and project demands. Only candidates considered for positions will be contacted. All candidates selected for an interview must be available for one-hour phone or in-person interview between March 18th– April 5, 2019. Successful candidates for Job Reference 001 will be contacted in April (pending funding) and must be available to start May 6th 2019. The Program Assistant will be engaging with partners and the public on a daily basis and therefore need to be energetic, positive, outgoing, and confident. Successful candidates must be self-motivated, highly organized, responsible, and work well in a team. All applicants must have completed Grade 12 or equivalent and preference to those who have are or are completing a relevant post-secondary program. All activities are physically demanding. Willingness to travel, and work weekends. The program’s broader objectives as part of the Youth Employment Strategy are to improve the labour market participation of Canadian youth. *International students are not eligible participants. International students include anyone who is temporarily in Canada for studies and who is not a Canadian citizen, permanent resident, or person who has been granted refugee status in Canada. Confirmed eligibility for Canada Summer Jobs Program. 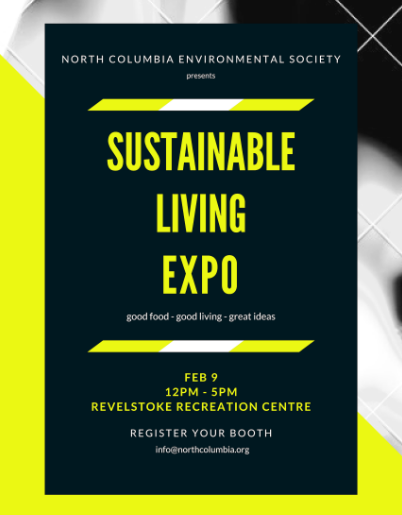 Location: Revelstoke Community Centre, MacPherson Room, 600 Campbell Ave. Revelstoke, BC. Operational Planning Meeting: We are reviewing the Columbia Shuswap 2014-2019 Operational Plan in order to create a revised 2020-2025 Operational Plan, and we’re looking for your input! The Operational Plan helps guide invasive species management within the Columbia Shuswap Regional District and provides information on priority invasive species, planning, prevention, best management practices, enforcement and evaluating successes. 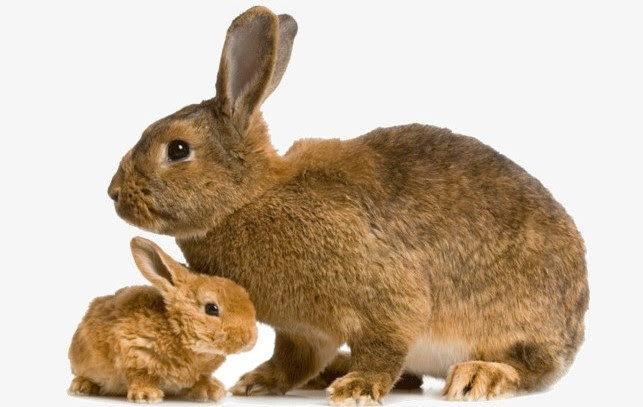 In the updated 2020-2025 Operational Plan, we will be looking at including a watchlist for invasive animals, aquatic invasives, and pathogens in the Columbia Shuswap region (based on Provincial government lists). Annual Land Manager Meeting: We are completing the annual review of the Priority Invasive Plant lists from the Columbia Shuswap Operational Plan. 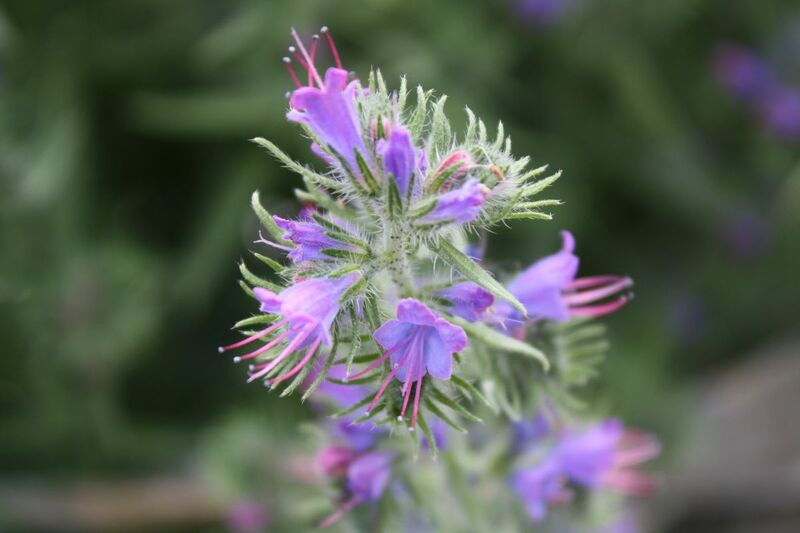 The Priority Invasive Plant lists help guide inventory, treatment, monitoring and data management of invasive plants within the Columbia Shuswap Regional District. The goal of this meeting is to enable land managers to provide guidance and input on the Priority Invasive Plant lists. The meeting objectives are to: 1) Share updates on invasive plant management activities of each organization; and 2) Revisit prioritization of invasive plant species and activities for treatments, inventories, monitoring and data management. Your input is critical in ensuring the delivery of an effective, efficient, and coordinated invasive species program in the Columbia Shuswap. We appreciate your feedback as key partners and Board members in helping with this process. Learn more about other upcoming CSISS events and news in our recent newsletter. Also check out our recently released 2018 Annual Report. Stay connected: to join our newsletter and become a member click here. 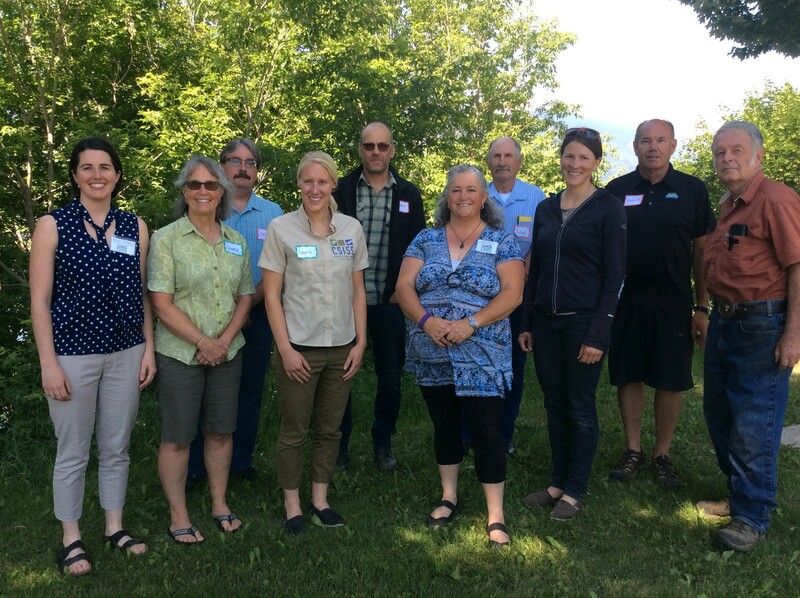 CSISS is grateful for the generous contributions of funders and partners, including Columbia Basin Trust, Columbia Shuswap Regional District, and the Province of BC. Attended over 100 events and presentations, directly interacting with more than 2,700 people and reaching over 32,000 people indirectly. Spoke to 113 boaters at boat launches and 90 trail users at trail heads about preventing the spread of invasives. 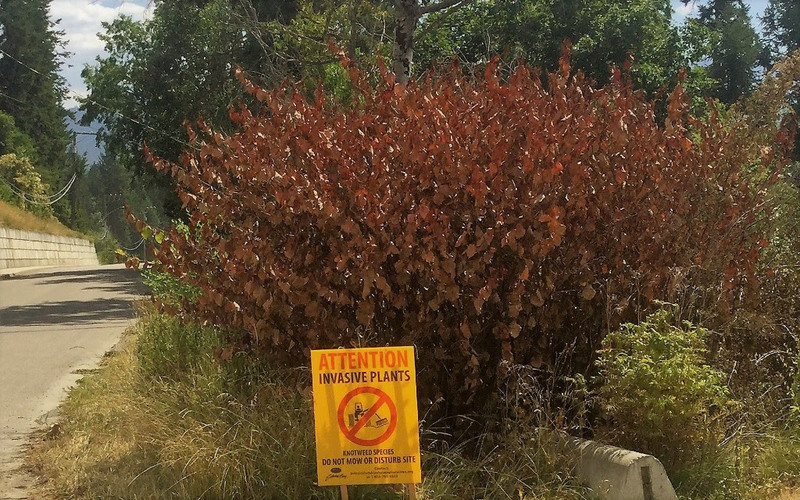 … yard clean-up time!Invasive species can easily get a foothold in your garden, they are often sold in garden centres (you can avoid them by checking out the PlantWise app and information here) and can end up being a real pain in your garden.Make sure you don’t spread them around. Ensure that all invasive plant parts removed from your garden are bagged and destined for the deep burial part of the landfill (along with household garbage), not your compost or the yard wast pile at the landfill. …that some indoor plants can survive and become invasive if allowed to take root outside? Even some floral arrangements can contain seeds or cuttings that can become a real environmental problem. 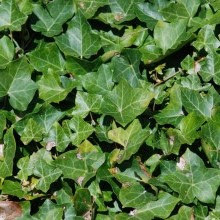 Species to watch out for include: english ivy (pictured), yellow archangel, teasel (pictured), baby’s breath, and spurge laurel (often referred to as madrona and used as greenery in floral arrangements).A simple solution is to ensure that all parts of indoor plants and floral arrangements are put in the garbage and not composted. Have you treated your knotweed this season? If you began treating knotweed on your property this season you may see it continue to come back over the next year or two.Don’t panic! This is normal and is easily treated with repeated chemical applications. Mark your calendar for next spring to have shoots re-treated once they reach about 3-4 feet in height. Keeping up with these treatments will eventually mean that your property is knotweed free! Do’s and Don’ts of pet ownership. Don’t choose to have a pet if you are not certain you can look after it for the rest of it’s life. If your circumstances change and you really can’t look after your pet, find a new home or return it to the store you bought it from. Check out the Don’t Let It Loose web page for more information. There are two invasive plant positions on the BC Public Service site working with Province of BC:1. Invasive Species GIS Analyst (STO21) – this position is a temporary assignment that will end March 31 2020. See at:https://bcpublicservice.hua.hrsmart.com/hr/ats/Posting/view/55147 . 2. Senior Invasive Plant Specialist (LSO4)- this is a NEW permanent position within the Ministry Invasive Plant Program. See at: https://bcpublicservice.hua.hrsmart.com/hr/ats/Posting/view/55145 . The competition closes November 19th, 2018. If you have extensive knowledge and expertise in invasive species management and want to be part of a dedicated and passionate team of professionals and technicians, this may be the perfect fit for you. This new role will provide leadership on key aspects of the invasive plant program, and support strategic initiatives. International Conference on Aquatic Invasive Species. https://www.icais.org/ October 27-31st, 2019. Montreal, Canada. Hitting the trails this season? what you need to know. Save the date! CSISS AGM and Special Workshop on September 25th, 2018 Sicamous District Chambers Meeting room. 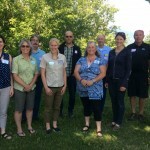 Topics: Guest Speaker from Boundary Invasive Species Society, CSISS end of season updates, and AGM including Board Election. 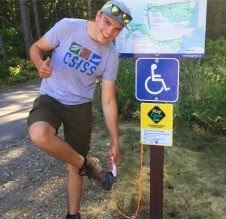 Pick up your own boot/bike brush for a small donation at our information booths this summer! So what’s with real estate and invasives? 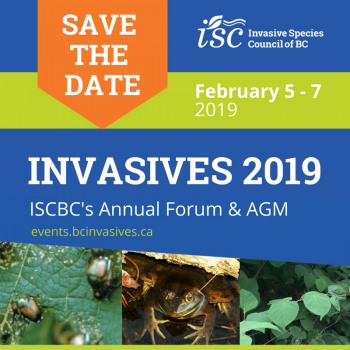 Several invasive species groups have come together to help the Invasive Species Council of BC (ISCBC) bring out a new resource that helps educate real estate and land use professionals about the potential issues that invasives can cause on properties. Issues such as the presence of knotweed being considered a “latent material defect” in the property (similar to the presence of black mold) that must be disclosed by a seller. The Real Estate and Land Use resource is an e-Learning course that realtors and others can take as part of their ongoing training. 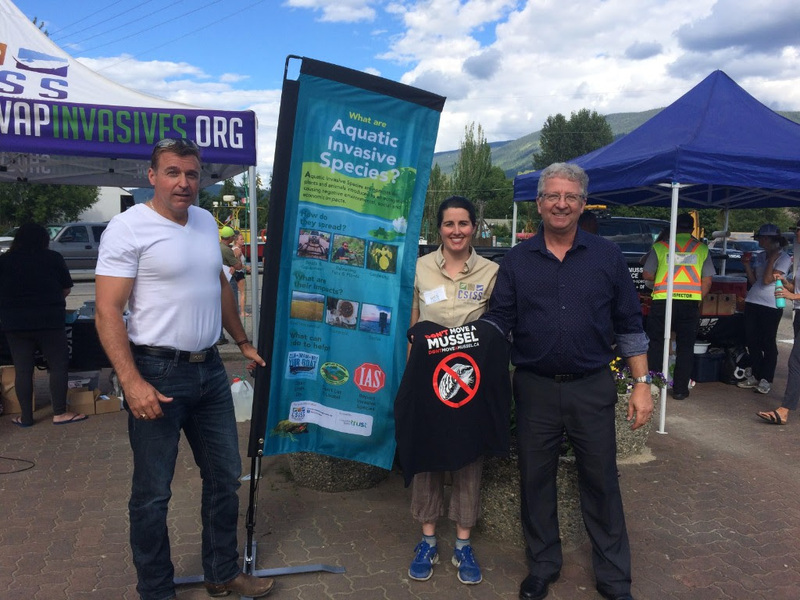 CSISS Executive Director Robyn Hooper stands with MLA Greg Kyllo and MP Mel Arnold at an Invasive Mussel Prevention Event in Sicamous. 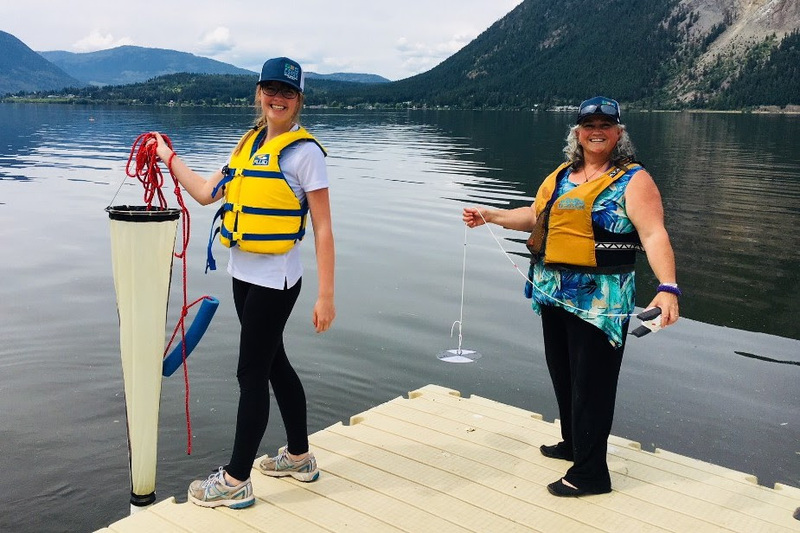 Marina staff, local businesses, and the public were invited to learn about and engage with ways to prevent mussels from entering the Shuswap lake. 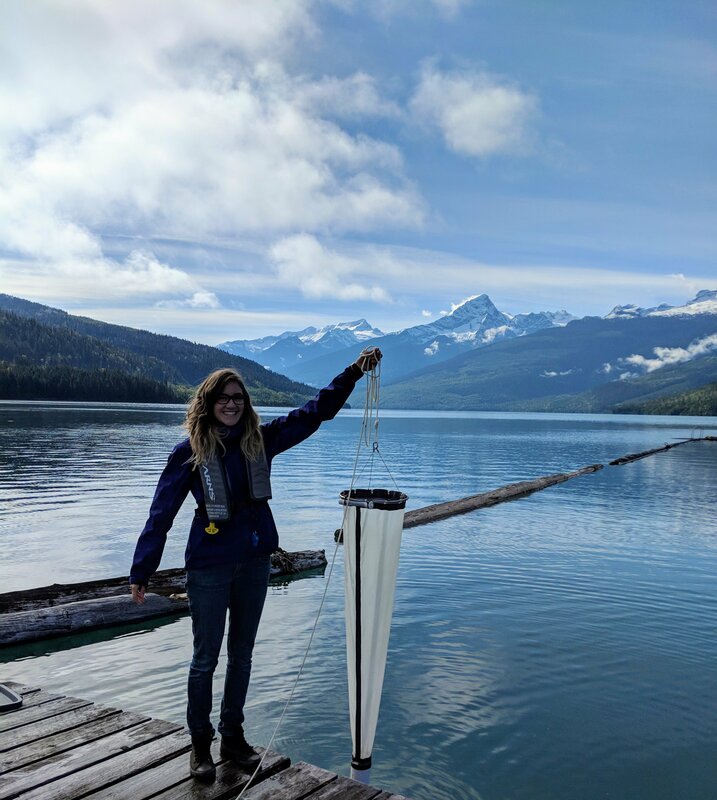 Testing the lakes is an integral part of the program to prevent mussels from entering BC. It is important to continue to confirm that each lake is mussel free. CSISS tests 23 lakes and rivers throughout the season. 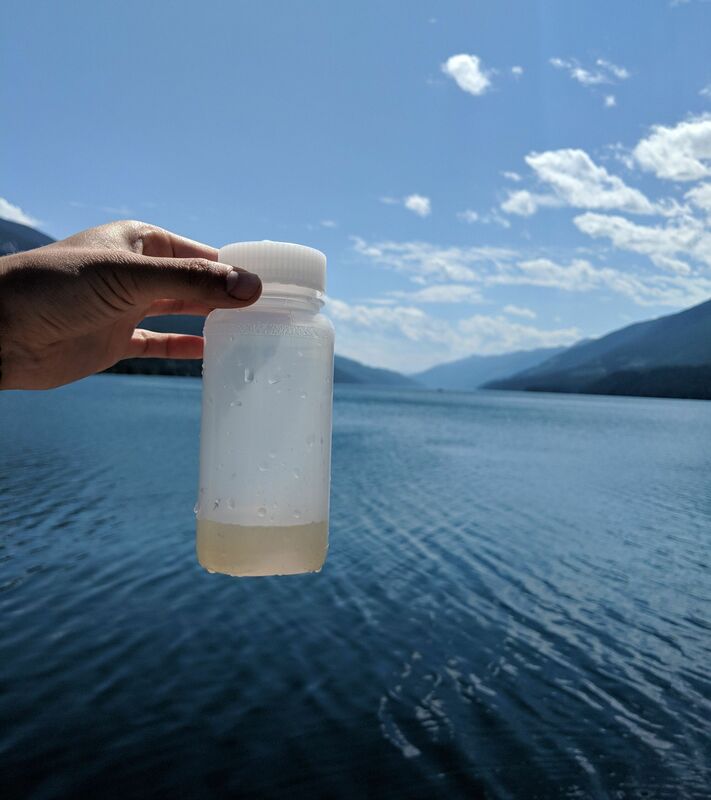 The Shuswap lake is tested in 8 locations, once a month. 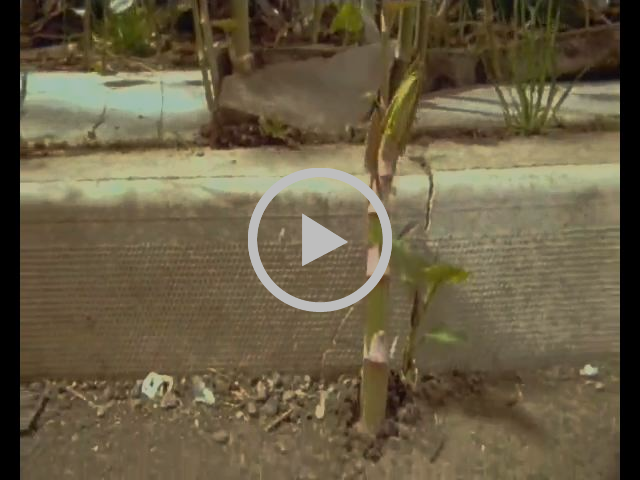 Have you got knotweed on your property? Contact CSISS at info@columbiashuswapinvasives.org to get the best information on how to protect your property from this aggressive plant. 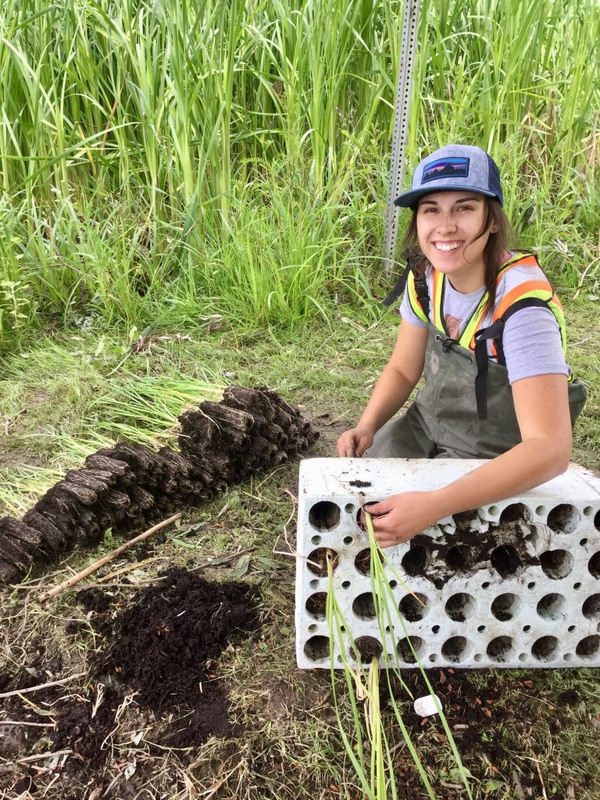 CSISS summer student Sam Legebokow restores native cattails after removing invasive Yellow Flag Iris from the banks of McGuire Lake in central Salmon Arm. Yellow flag iris takes over lake shores due to its floating seeds. It’s fan-link structure often prevents waterfowl and turtles from accessing the wetland, and it provides no cover of food for wildlife. Replanting native cattails is key to restoring this important habitat. ONE OF CANADA’S WORST INVASIVE PLANTS FOUND IN GARDEN CENTRE. Flowering rush, one Canada’s worst 5 invasive plants and on the BC noxious weed list, has recently been seen for sale in garden centers . Be on the watch for this aquatic species and choose to grow non-invasive plants in your garden. Be PlantWise and choose alternatives from the Grow Me Instead booklet. 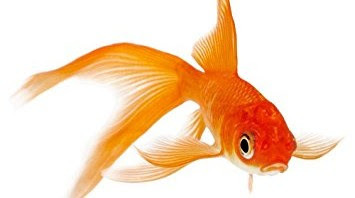 With the warm weather favouring backyard gardeners and water garden enthusiasts, the Columbia Shuswap Invasive Species Society (CSISS) is reminding the public to be careful when selecting plants and animals for their ponds and gardens. Some species listed on the provincial noxious weed list, such as flowering rush, can sometimes be found in retail garden centres. 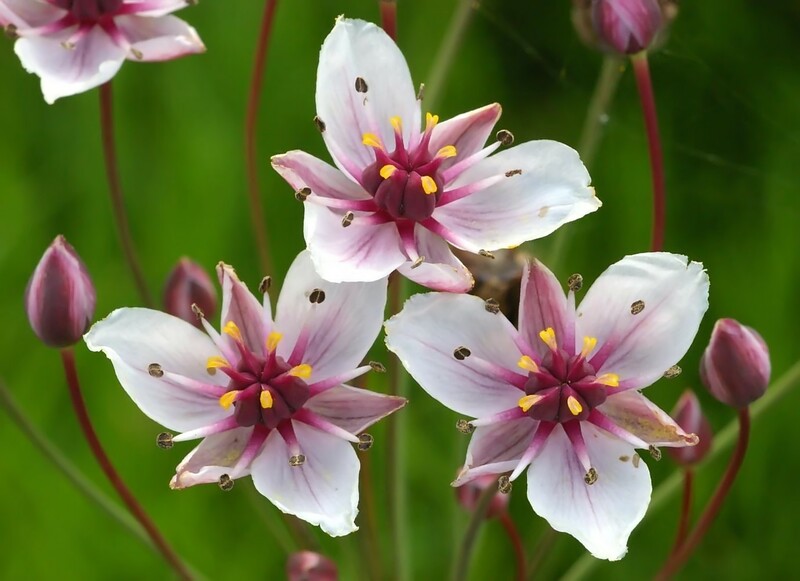 Flowering rush is regarded as one of the top five worst invasive alien plants in Canada due to its major ecological impact on natural ecosystems. Flowering rush is a species to be on the alert for, as it has already been found in British Columbia but is not yet established. The public is asked to help prevent the spread of this high priority plant by reporting any sightings and by never planting flowering rush in water gardens. 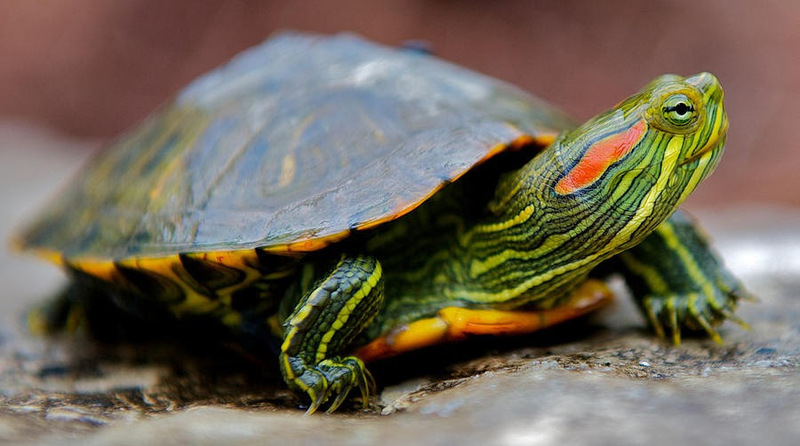 Other common water garden species that are considered invasive and should be avoided include knotweed, purple loosestrife, yellow flag iris, parrot’s feather, mountain bluet, periwinkle, goldfish, red-eared slider turtle, and American bullfrog. 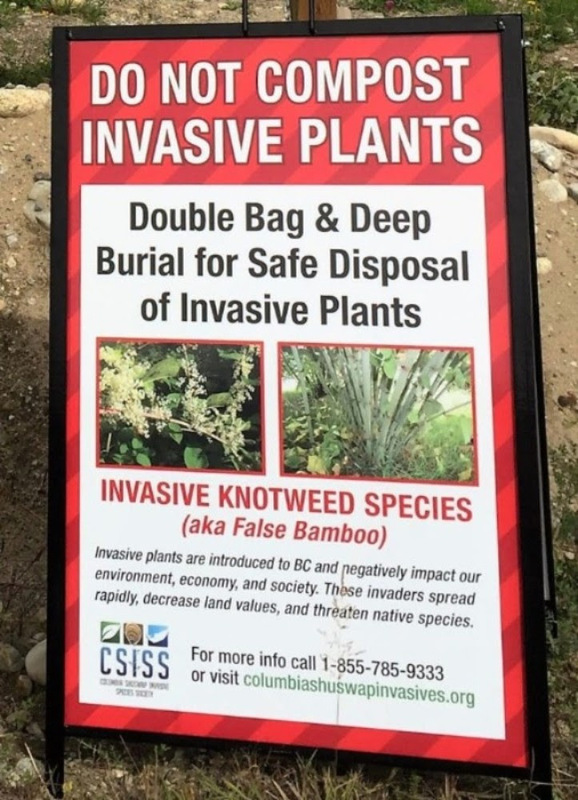 Following the Invasive Species Council of BC’s popular PlantWise and Don’t Let It Loose programs, CSISS urges the public to garden using only non-invasive species to prevent the spread of unwanted and invasive plants and animals into the environment. The public can access resources and information by visiting CSISS’s website at www.columbiashuswapinvasives.org. 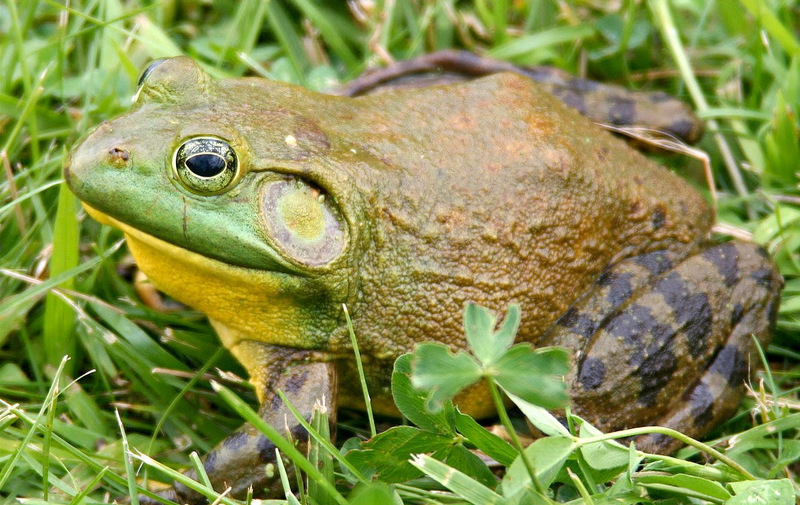 The cost of invasive species to Canada is between $16.6 billion and $34.5 billion per year. In British Columbia, just six invasive plant species caused an estimated combined damage of at least $65 million in 2008. With further spread, impacts will more than double to $139 million by 2020.